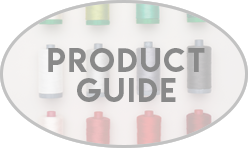 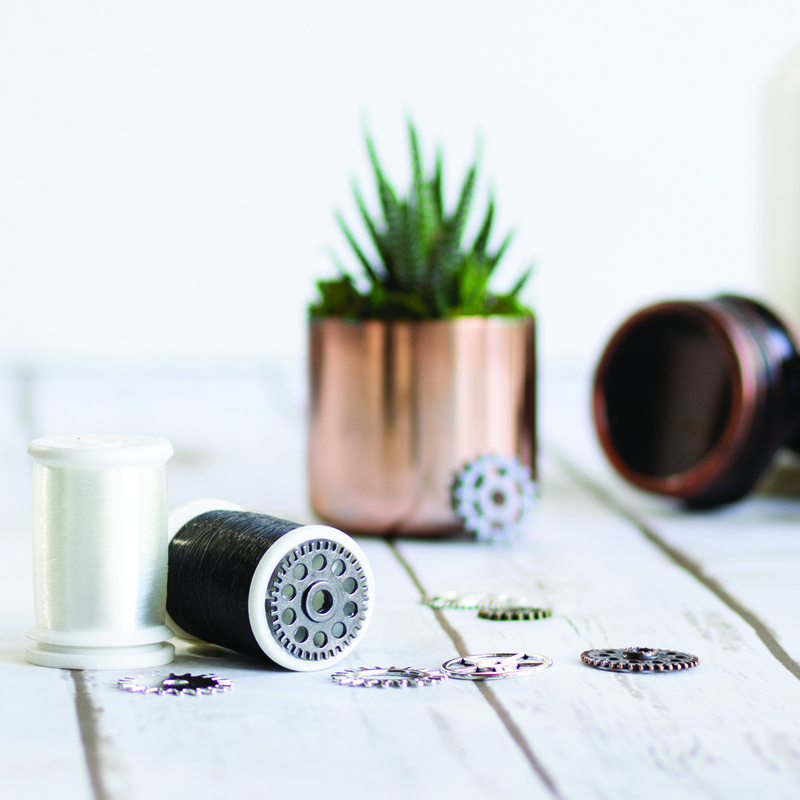 Aurifil’s Monofilament Thread is 100% Nylon. 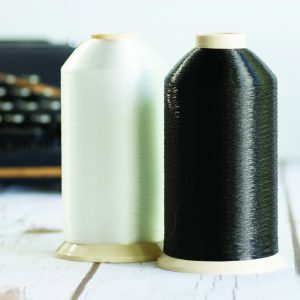 Available in two colors (Clear & Smoke), it is it the perfect choice for use whenever the stitches need to camouflage with the background of a project. 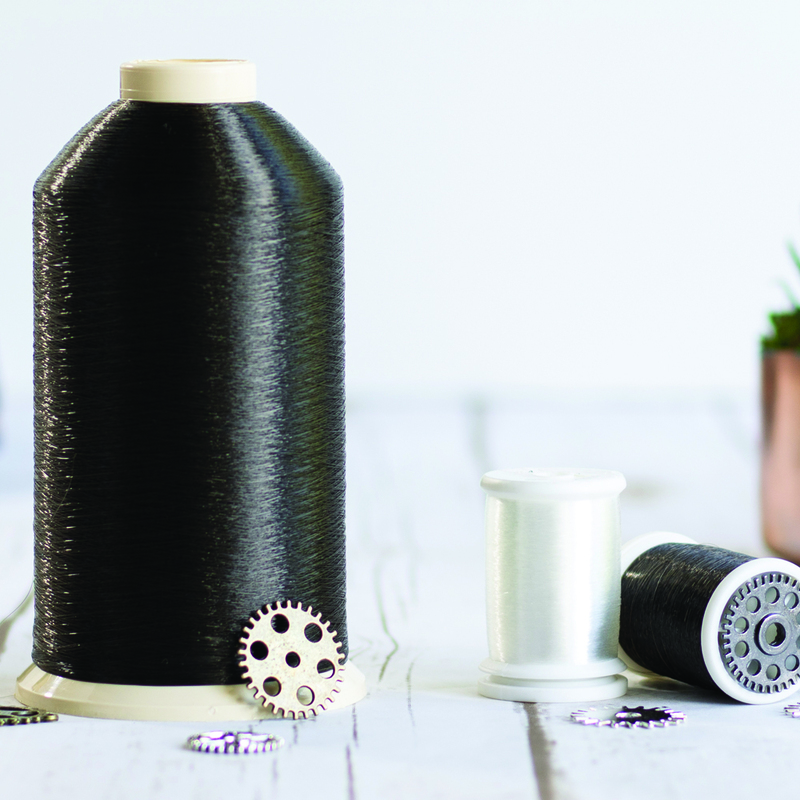 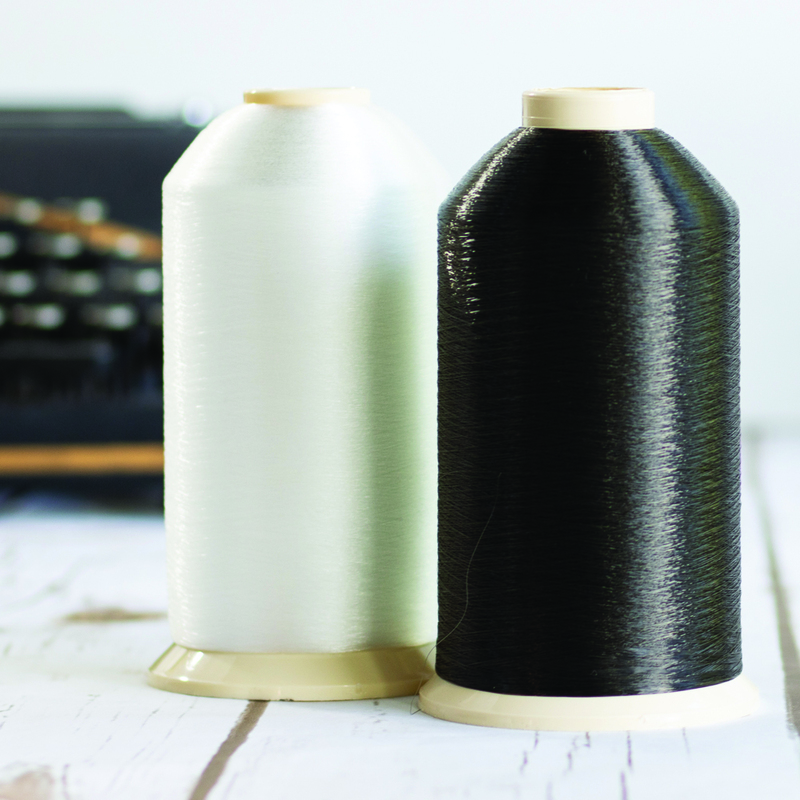 Monofilament can be used as a top thread for many quilting techniques such as stitch-in-the-ditch, invisible machine applique, outlining, shaping and echoing applique, couching, and of course free motion quilting. 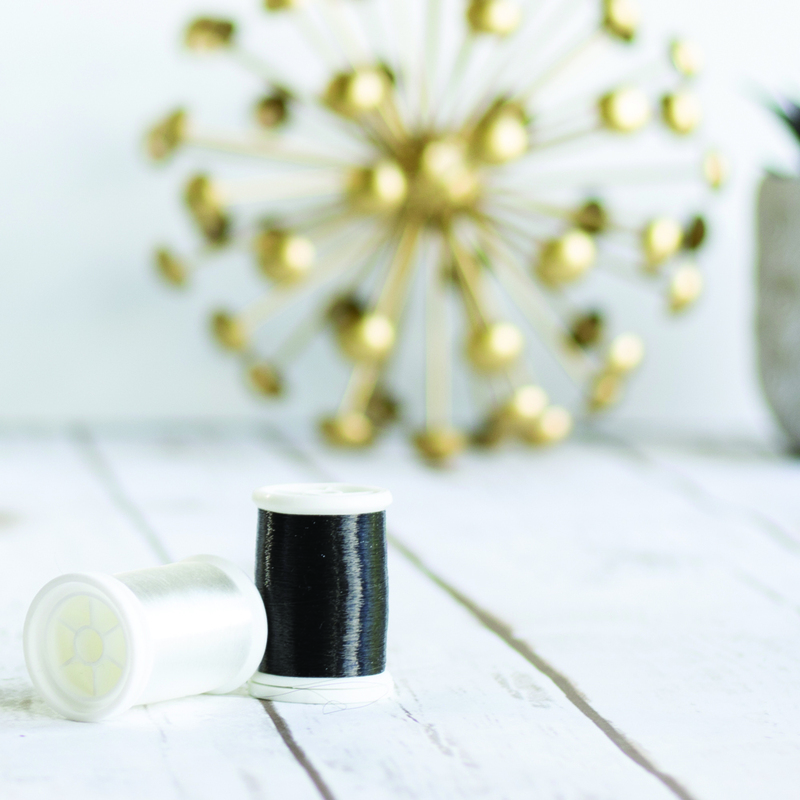 The smoothness of the thread also makes it perfect for needle turn applique or EPP.